4Video 4K Video Converter has the capability to convert 4K videos to 1080P HD and common SD video formats to enjoy on most popular devices like iPhone 6/6 Plus and iPad Air 2/mini 3. This 4K converter has multiple video editing functions and can convert 4K to iMovie, FCP and Premiere and other video editing software. •Support any 4K 2160P video captured by 4K cameras like Sony, Panasonic, Canon, GoPro, JVC, etc. 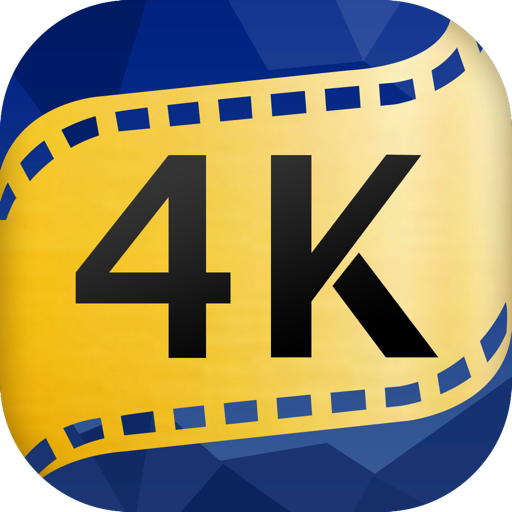 •Convert 4K video to import to video-editing software like iMovie, Final Cut Pro, Premiere, etc. •This 4K Converter supports playback on multiple-platform devices like iPhone 6/6 Plus/5S/5C/5/4S, iPad 4/mini 3/Air 2, Apple TV, iPod Touch, and many more. 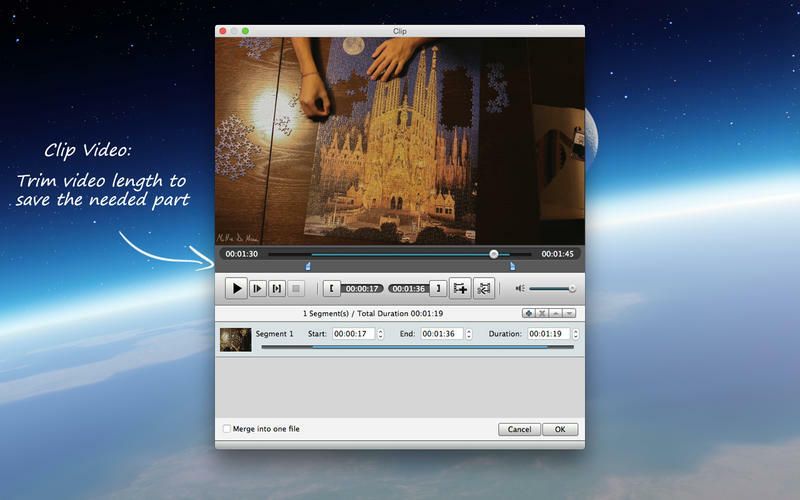 •Cut off any time-length video clips from the source video and audio file. •Merge two or more video files. •Add text or image watermark to the video file. •The 4K conversion will complete in an amazingly short time without any quality loss. #Works well with OS X 10.10 Yosemite!